The Specialty Center Dance Program emphasizes technique while encouraging students to grow as artists and art-makers. Course work centered in modern, ballet, choreography, improvisation, dance history, anatomy and somatics , dance production, dance critique and through a multitude of performance opportunities, students are encouraged to think critically about technique, dance making, personal aesthetic and performance, providing them with the kind of well-rounded dance education which prepares them for further study in college, university and conservatory programs. Students take two dance courses every year, one major course which focuses in progressive dance content (Dance 1, Dance 2, Dance 3 and Dance 4) and one repertory course which focuses on the rehearsal of dance works (Dance Rep). There are additional opportunities for arts electives in other areas of the Specialty Center, and there is also opportunity for independent study in advanced levels of dance content. 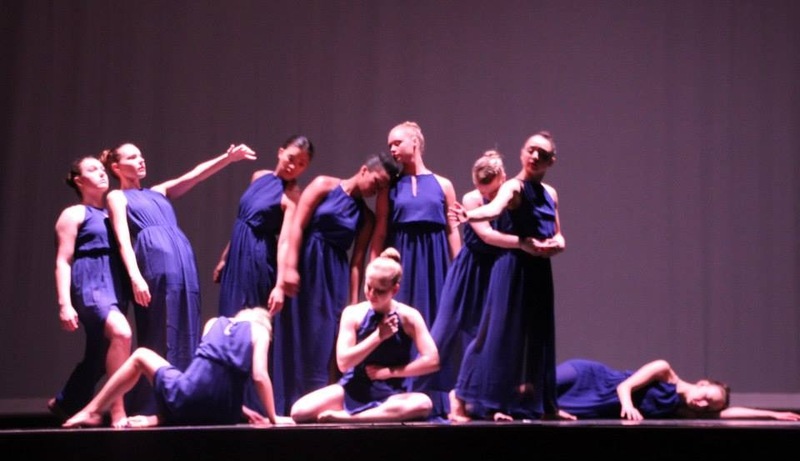 Once admitted to the program, students automatically become a part of the Specialty Center Dance Company which performs in two concerts annually; the Senior Dance Concert which features the graduating class' culminating projects in choreography and production, and the Spring Dance Showcase which includes the work of students from all grade levels, faculty and guest artists. 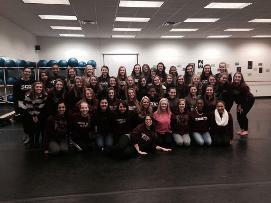 Students are also given the opportunity to perform as featured dancers in the Specialty Center's fall musical theater production. 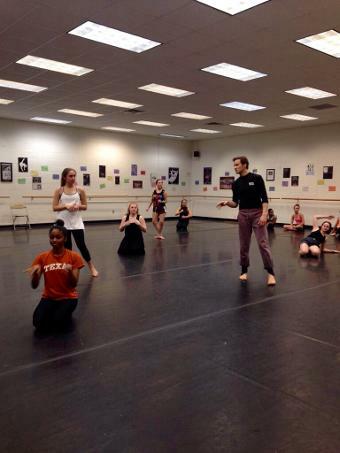 Visiting teachers and choreographers are a regular part of the Specialty Center Dance Program. Past guests have included modern, ballet, contemporary and jazz choreographers and performers from New York, Rhode Island, D.C., Richmond, Texas and beyond!